Access: Private property. No public access. Conservation Values: Forest and agricultural productivity, plant and wildlife habitat and water resources. The Roth Forest Preserve is a working forest located east of North San Juan near Graniteville. 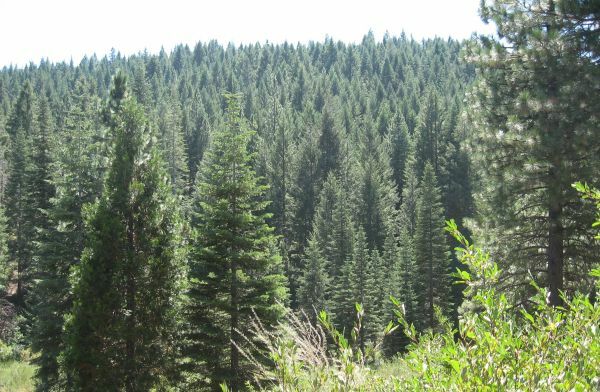 Scott Roth donated the Easement while continuing to sustainably manage the property for timber production according to a state-approved timber management plan. The site can never be developed or subdivided once the easement was granted. The landowner now manages the beautiful forest for fire protection as well as wildlife habitat, leaving standing snags and pockets of intact vegetation for refuge. Bloody Run Creek runs through the northern section of land and private trails lead visitors through the woods.